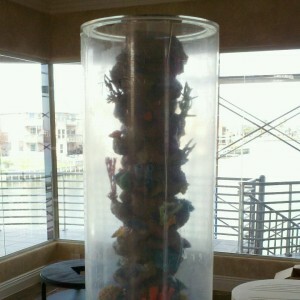 This custom acrylic aquarium was installed in 2012 in Sea Brook, TX. 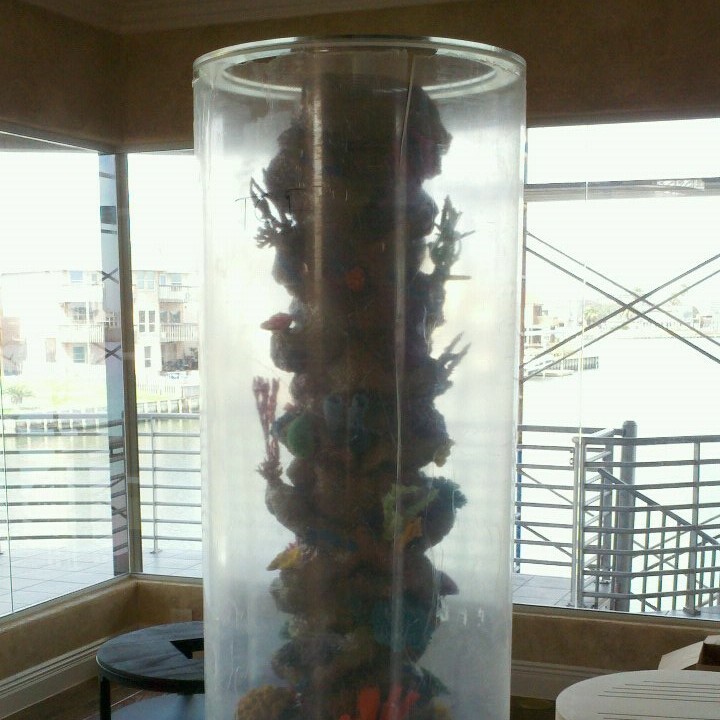 The aquarium measures 8′ x 3′ in size and has an artificial coral insert from Tenacor. The system was plumbed three stories down into the customer’s garage. Upon completion of the project the aquarium was a habitat to lionfish, surgeon fish / tangs, triggers, puffers, eels and angelfish.